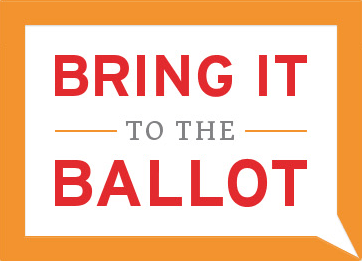 If you are planning to vote at the next election, first visit My Vote WI to check your voter registration status, polling place, absentee ballot status, voting history and view other information about voting. Any qualified elector who is unable or unwilling to appear at the polling place on Election Day may request to vote an absentee ballot. 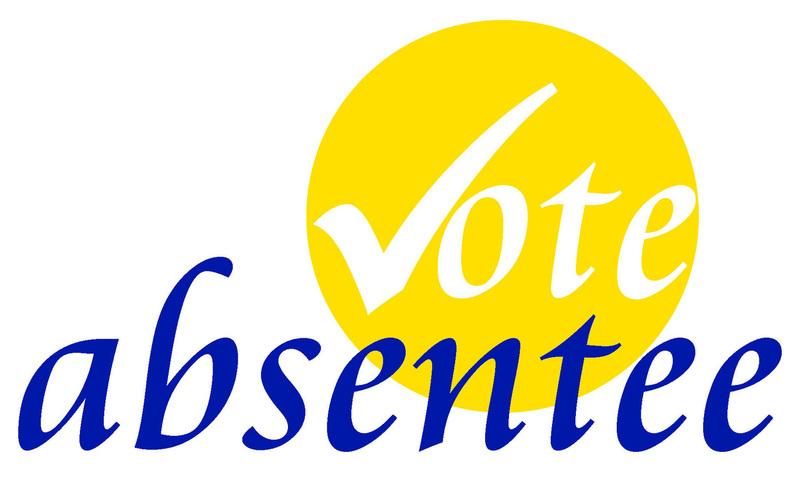 You will need to be properly registered to vote before an absentee ballot can be sent to you. Click Here for the application. Wisconsin now requires a photo ID to vote. The U.S. Supreme Court has affirmed the photo ID provisions of 2011 Wisconsin Act 23. 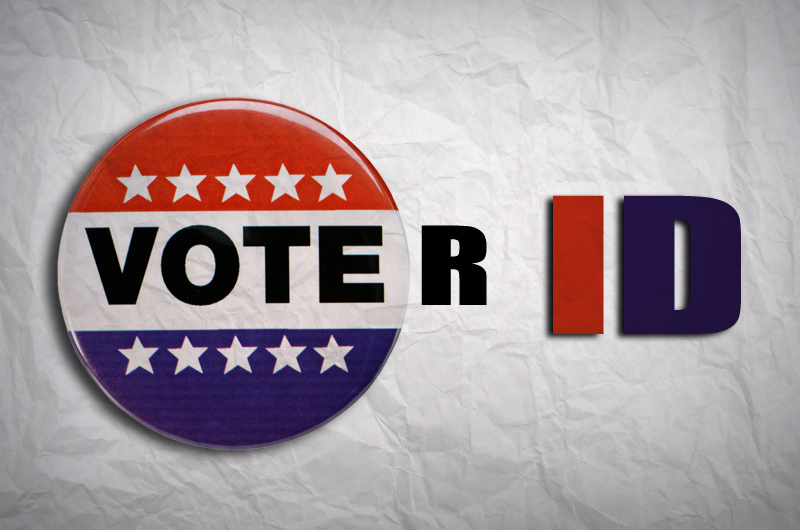 A photo ID is now required to receive a ballot in all special and regular elections. 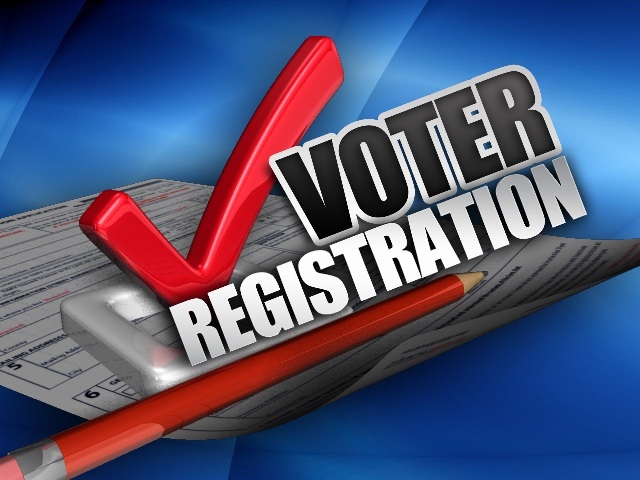 If you are a new resident in the Town of Omro, you must first register to vote. If you have moved within the town, or changed your name, you must re-register. You can start the registration process online at My Vote WI. You can also register in-person at the Town Clerk’s Office, or at the polling place on Election Day.